Home mosquito control methods aim at prevention of bites and diseases associated with them. It is necessary to do all your best to prevent any blood-sucking insects from getting into your house. No female mosquitoes at home – no problems! On the one hand, any bite may cause allergic reaction. Mosquito bite swelling is itchy and annoying. On the other hand, blood-sucking insects may transmit hazardous viruses. In the most cases, the mosquito-borne illnesses end in death. It is obvious that homeowners must keep mosquitoes out of the house using different preventive measures. At first, they should install physical barriers. Then, remove all ideal sites for mosquito breeding indoors and in the yard. If you pay great attention to prevention, your home will be protected from mosquito invasions. The main goal for the homeowners is to prevent mosquitoes from entering their house. The optimal solution of home mosquito control is to install air conditioning units. 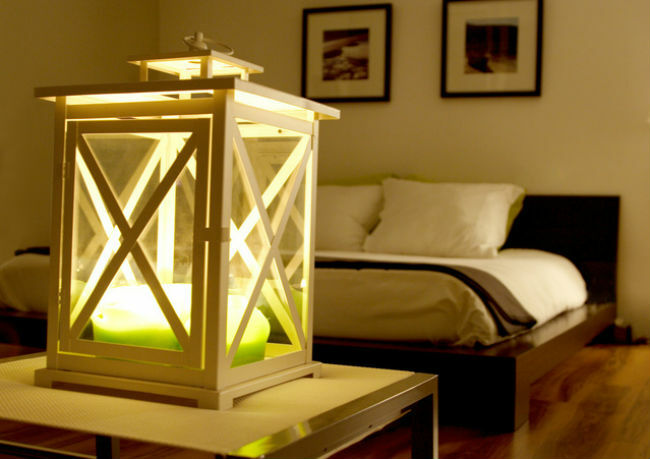 You won’t need to open windows on warm nights and hot, humid days anymore. If there is no opportunity, simply buy anti mosquito window screens and bed nettings. First, repair window and door frames, seal all the cracks and holes through which mosquitoes may get into. For better results, treat mosquito screens and nettings with permethrin-based sprays. Instead, you can use natural treatment for the nettings. Apply essential oils to repel mosquitoes (basil, mint, lemongrass, citronella). Then, let them dry. Install the anti mosquito window screens on the frames. Moreover, try to inspect your screens regularly to make sure that there are no holes in them. 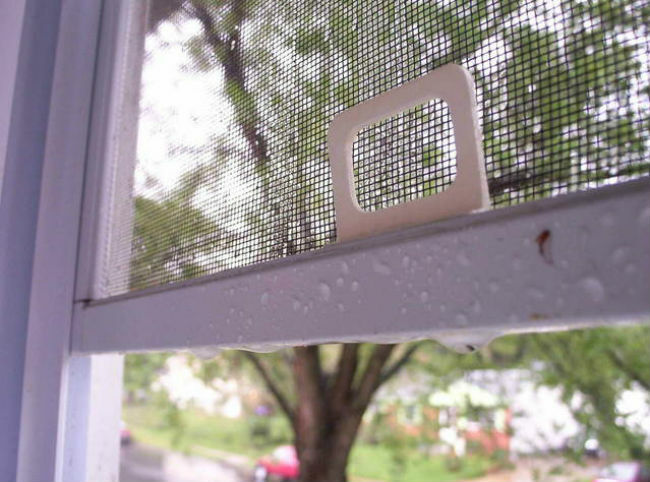 Repair or replace mosquito window screens in the case of damage. If you’d like to take a siesta on a patio, a sleeping-porch or a balcony, fasten a netting over your chaise longue. Use the nettings over your kids’ beds to provide them undisturbed sleep and protection from mosquito bites at night. Basements, substructures, cellars are the places where mosquitoes may breed. Moreover, flying mosquitoes may get into air ventilation system and enter your home through it. Use air vent grills or louvres with attached nettings to keep mosquitoes out of your house. Moreover, you can treat their surface with permethrin mosquito repellant. Mosquitoes are closely associated with human habitat. They may find a nice place for breeding almost in anything that accumulates rain water. Their eggs can withstand high and freezing temperatures, long dry periods. One drop of water is enough for female mosquitoes to oviposit and for the eggs to hatch. Home mosquito control depends on how effective the outdoor mosquito treatment is. They may lay their eggs in jars, used tires, tin cans, flower pots, barrels, excavations in plants, in and near water bassins. In order to keep mosquitoes out of the house, it is necessary to treat your yard with insecticides. In addition, install natural barriers and eliminate all the sources of standing water. Treat the areas around light fixtures on porches or other places where blood-seeking insects may fleet around, land and gather. Insecticides can also be sprayed in and around barns and outbuildings. Larvicides should be safely used around and over the ponds, lakes, and bog gardens as well. If the infestation is severe, call a professional mosquito control company to cope with the problem. Moreover, tightly cover containers of standing water, such as pools, barrels or cisterns, around the outside of your home to discourage mosquitoes from laying eggs in or near the water. In addition, pay special attention to vegetable stores, substructures, cellars, basements, farm buildings, as the mosquitoes may hide to produce eggs and breed. Besides, they may hibernate in cold seasons there as well.